Oooh, I love Looking For Alaska *so* much. After I read it, I gave it to my mum to read and *she* loved it so much she called me at work to find out what else John Green had written. It's a beautiful book, isn't it? 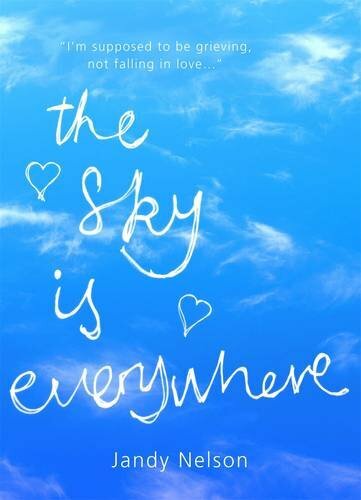 Glad to hear you loved The Sky Is Everywhere, because I won a copy of that last week and I'm super excited to read it. Yes - isn't it fabulous... I actually didn't want to review if because I wanted to think about it all to myself for a while. 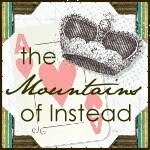 I may read it again soon, as the characters are still floating about in my head! I so hope you like The Sky Is Everywhere. I've read generally great reviews of it, but I kind of wonder if it may divide people a little bit... can't wait to hear your thoughts. 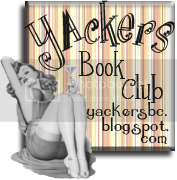 Some great books! I enjoyed Gone and just started Prophecy of Days which I'm enjoying. Have fun! 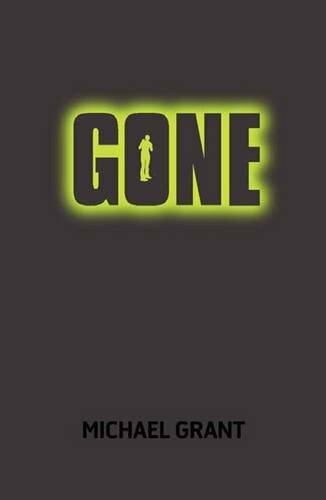 Glad to hear you liked Gone. I keep waiting for my library to get it in... I think I'll like it. 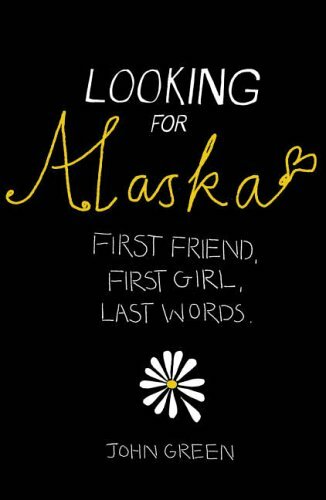 Looking for Alaska is my fave John Green :) Havent read Will Grayson Will Grayson yet though. P.S. I've nominated you for a blog award. Feel free to check it out and participate if you want! I've heard much raving about The Sky is Everywhere also. I put off picking it up so far, but I am closer and closer to caving everyday.